Rethink Refurbished! Configure our Dell PowerEdge R420 to your specific needs and get our exclusive one year warranty with it. Some features of the R420 include two Intel Xeon E5-2400 processors complemented by 12 DIMM and two PCI Express 3.0 enable expansion slots. The combination of these elements gives the Dell R420 the power it needs to prevent any lag in performance by providing the substantial memory footprint and wide I/O bandwidth to support memory and data intensive applications. The R420 also offers protection of your virtualized workloads with the dual SD media making your hypervisors redundant and failsafe. Reliability is a major component of the makeup of the R420. Additional reliability features include up to four 3.5 inch hot plug hard drives, both hardware and software RAID options, and redundant, hot-plug power supplies.  ServerMonkey offers complete hardware customization, you can configure your unit to meet your price and specifications, or simply select a preconfigured unit from the list above. 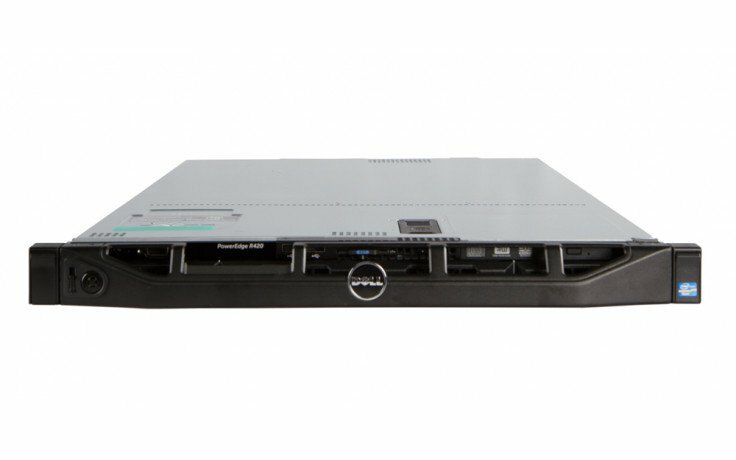 ServerMonkey offers the Dell PowerEdge R420 in a variety of options to suit your organization's needs. Order your customizable Dell R420 today!